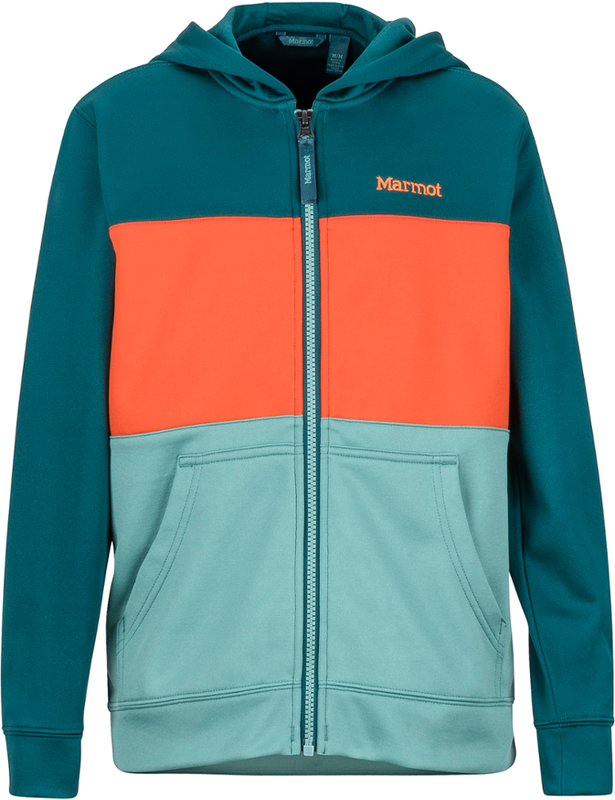 Gone are the days when boys' fleece jackets were merely a bland, boring one-color layer. 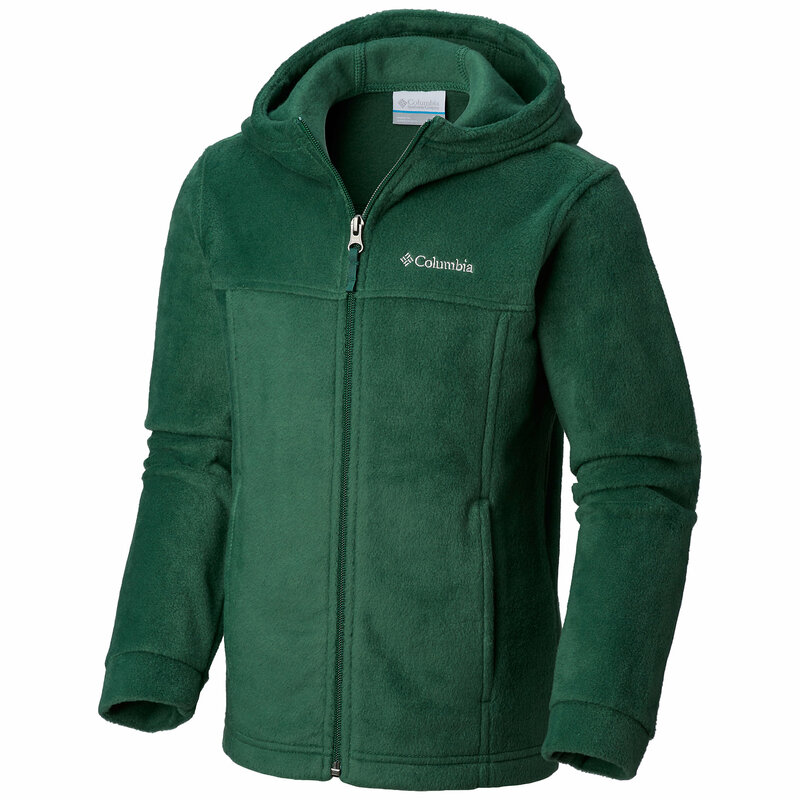 The Columbia Zing II Fleece Jacket is cozy and soft like its counterparts, but sets itself apart with street-savvy designs. The MTR filament fleece works great as a layer on a ski day, or it's warm enough to stand on its own during a summer evening camp setup in the high mountains. 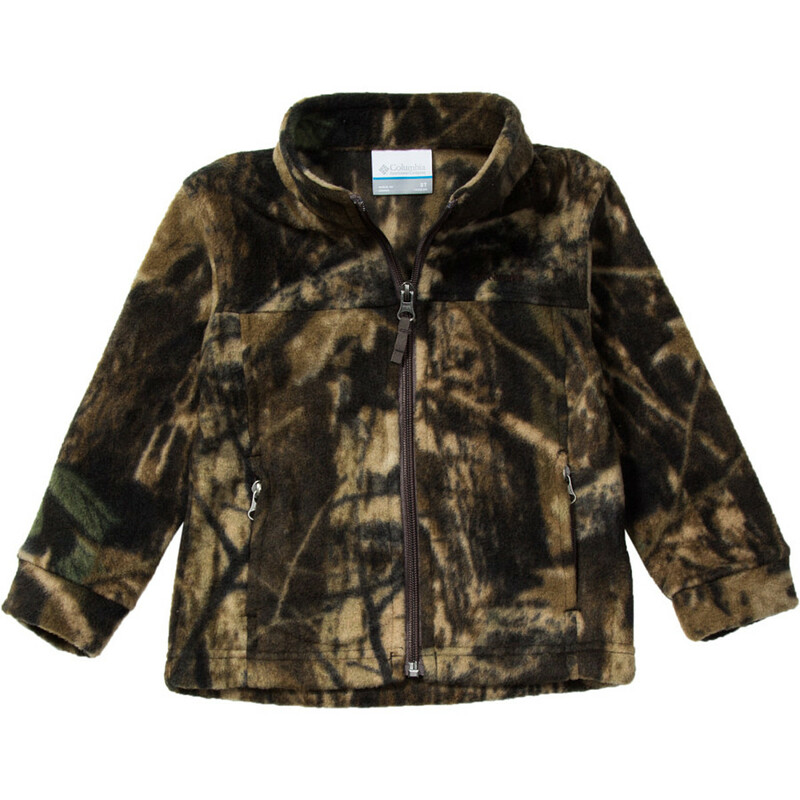 Getting the Zing II off your boy will be harder than waking him up for school, where he'll most likely also be sporting the jacket. CLOSEOUTS . 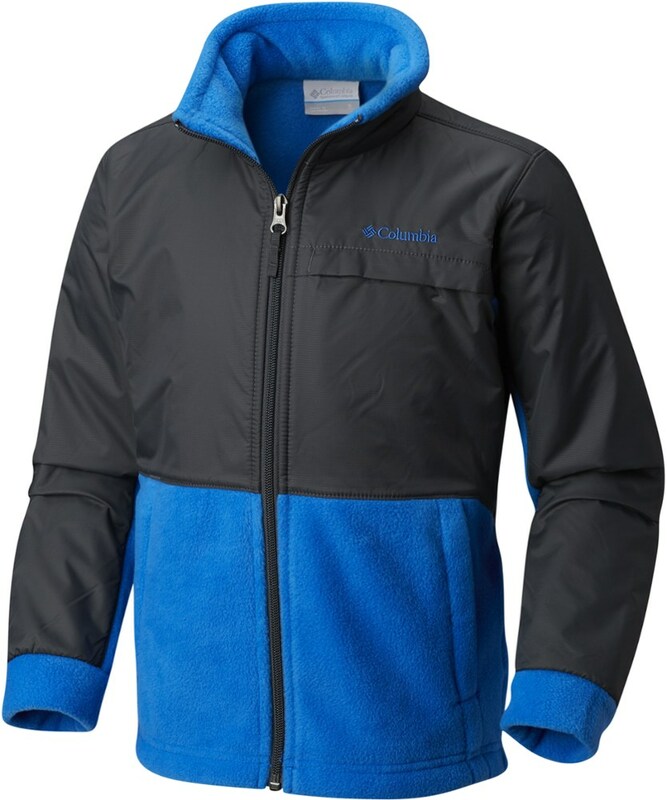 A bold pattern and durable fleece construction make Columbia Sportswearand#39;s Zing II fleece jacket an ideal choice for low-profile warmth for your active boy. Two zip handwarmer pockets are perfect for keeping items secure. 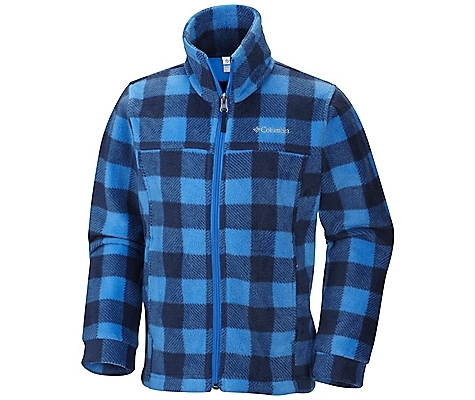 Available Colors: DARK COMPASS LUMBERJACK, BLACK/DISTRESS STRIPE, HYPER BLUE/LUMBER JACK, TIMBERWOLF. Sizes: S, M, L, XL, 2XS, XS. Zippered hand pocket 100% polyester MTR filament fleece. 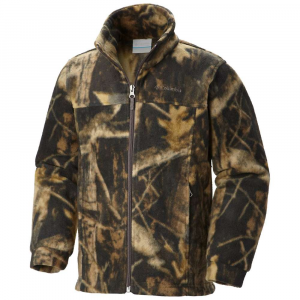 The Columbia Zing II Fleece Jacket is not available from the stores we monitor. It was last seen January 9, 2018	at Backcountry.com.